Hoppis Real Estate is a locally owned and operated real estate business offering residential and commercial real estate services in Whatcom County. We specialize in Bellingham’s core neighborhoods, applying our understanding of the area to meet your wants and needs. When considering buying or selling your home, it is important for us to recognize community, craft, and comfort. 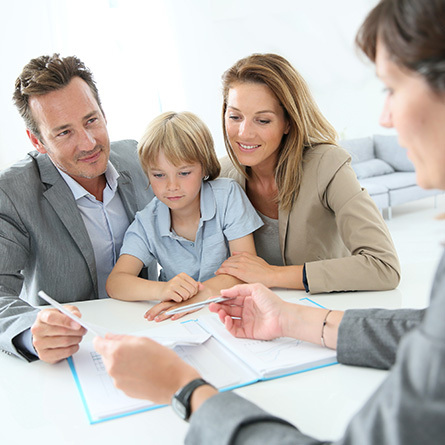 Our real estate agents understand the importance of the process as well as your ultimate satisfaction, no matter if you’re looking to sell your house or searching for your forever home. Unlike other real estate companies, we’re not trying to rush you through the steps just to get a paycheck as soon as possible. Instead, we focus on your goals and use our experience and incomparable knowledge of Bellingham to ensure you get the best deal possible. You can rest assured that our realtors are on your side and you can trust our judgment as you look to sell or buy a home in Whatcom County. Our mission is to provide high-quality real estate services through our specialized knowledge of Bellingham’s core neighborhoods and our expertise in buying and selling homes. Whether you’re a first-time buyer trying to learn the ropes, or you’ve bought or sold a home or business several times, we will work diligently for you every step of the way. We treat our customers like family, and won’t rest until you’re satisfied. With your needs always at the forefront, you’ll realize immediately that you are our priority and your satisfaction always comes first. We know that the buying and selling process can be complicated and frustrating, so it is our goal to make it as easy as possible and that you couldn’t be happier with the end result. If you’re looking to buy or sell, don’t hesitate to contact our realtors today. Live and work with integrity.